OneJP, Japanese Auctions! Quick decision! Rarity! 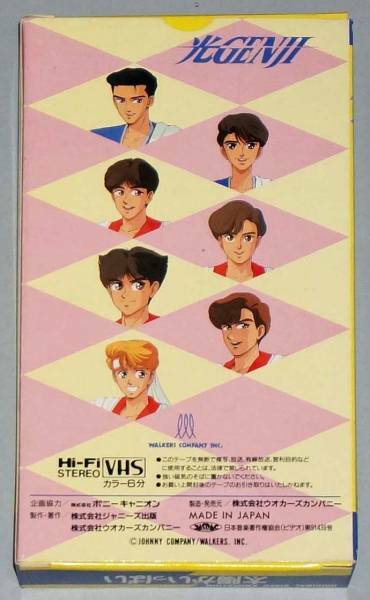 VHS "Hikari GENJI / Solar Life"
Quick decision! Rarity! 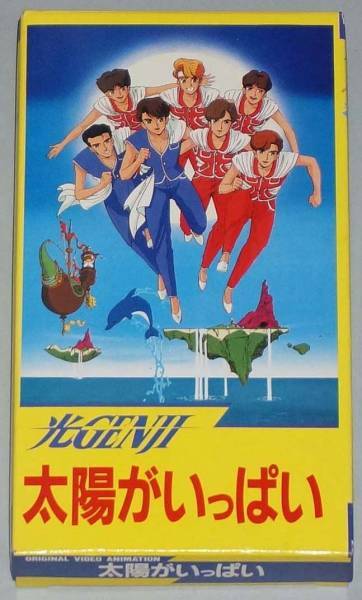 VHS "Hikari GENJI / Solar Life"
It is medieval times. The state is "ordinary goods". Please think that it is degree used normally. Please give details in Q & A. Dispatch is planning "ゆ う mail" "ゆ う パ ッ ク". We will ship it as cheap as possible. It will also be on sale at stores. It may be sold out rarely. Please acknowledge it beforehand. As soon as we can confirm the bid, we will remove it from the shop front.